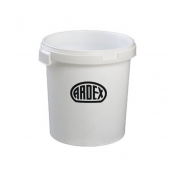 Market leading workable wet edge of up to 40 minutes. 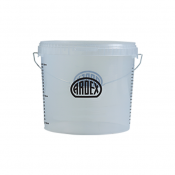 With its extended wet edge, fresh applications of Ardex K 39 can be easily smoothed into existing pre-applied material for up to 40 minutes after application, making it ideal for complicated areas, adjoining rooms and large areas where pumping is require. 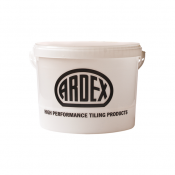 Furthermore, the use of Ardex K 39 eliminates the need to ‘rub down’ the adjoining mixes the following day.